On July 1st 2018 Adrenaline Xperience officially opened doors. 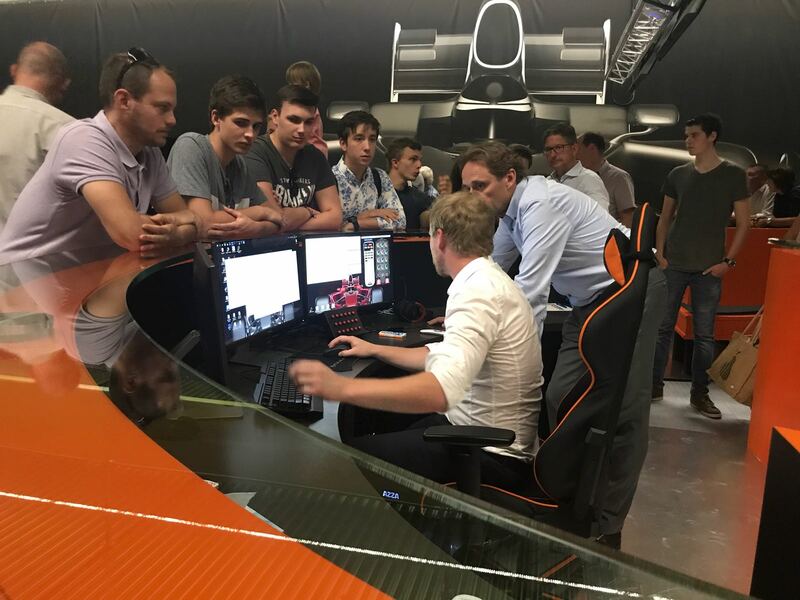 Around 150 invited guests had the pleasure to participate in a virtual F1 hot lap event at the Ring in Austria. While some of the guests were watching F1 live and others driving the virtual experience, Max Verstappen finished first at the Red Bull Ring. His first victory in 2018 at Adrenaline Xperience’s first opening day was a welcome surprise. After driving in one of twelve professional simulators many of the guests were surprised about the level of reality achieved with the simulators and as a result showing even more respect for the performance of actual drivers.